Clear straw color. Aromas and flavors of white peach, apricot, and honeysuckle with a crisp, spritzy, fruity light body and a short finish with no oak flavor. 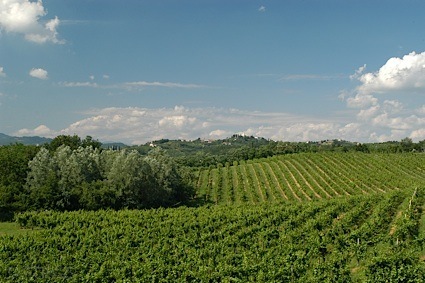 A spritzy Riesling that is fruity with just a kiss of sweetness; great for moscato lovers. Bottom Line: A spritzy Riesling that is fruity with just a kiss of sweetness; great for moscato lovers. 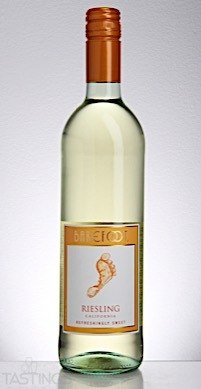 Barefoot NV Riesling, California rating was calculated by tastings.com to be 81 points out of 100 on 12/13/2017. Please note that MSRP may have changed since the date of our review.